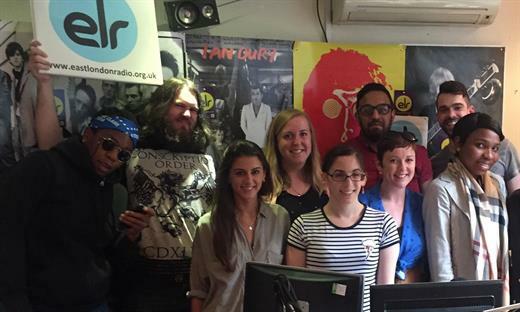 East London Radio is now over four years old, rather a bumpy journey and its easy to forget some of the detail of that journey. 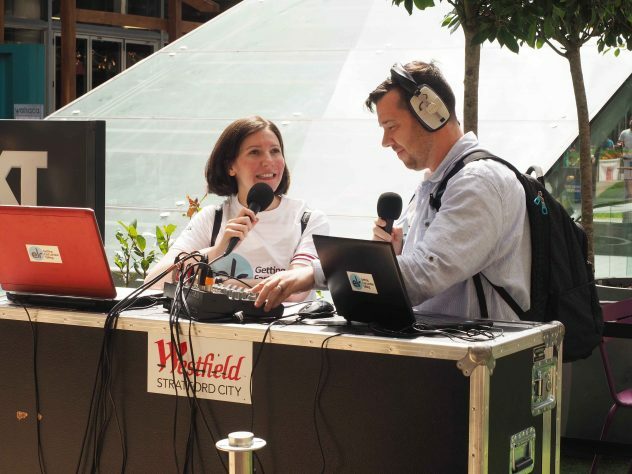 Recently I was reminded what wonderful people and organisations we have met along the way – volunteers, community partners, businesses, listeners and supporters. I wrote to over 1,000 people we have encountered over these four years, inviting them to vote for ELR in the 2017 Aviva Community Fund. Their responses has been wonderful – people we’ve had no contact for years, who we maybe only met once, interviewed once, but they’ve silently supported our community organisation and are now happy to halp us and give a little back, some reminding us how we helped them in the past. What you give, is what you get. Some call us “East London’s best kept secret” – here with the dual aims of giving East London their own voice in an increasingly noisy world, and a platform for those wanting to progress a radio/media career. 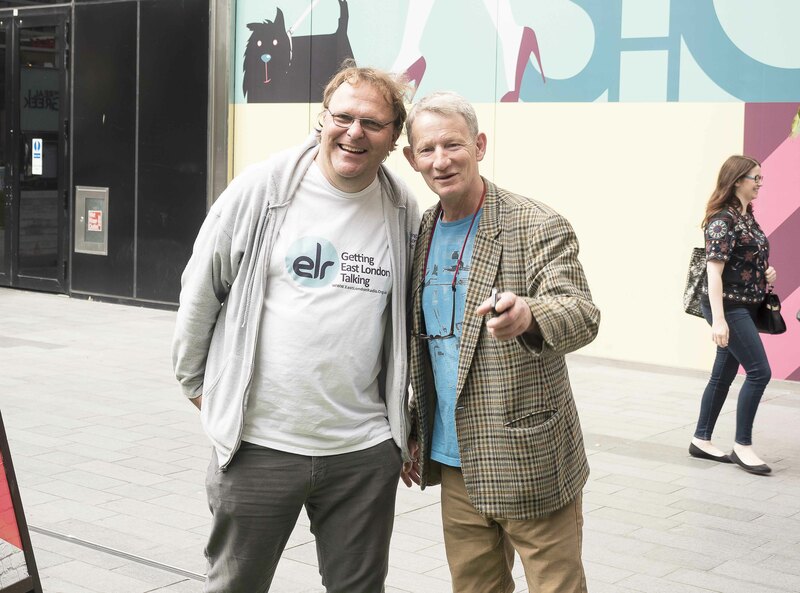 Its been, at times, a struggle financially, and we can now only move on if we can find money for doing more – starting employing people to help ELR grow. Meaning more shows, more community involvement, a bigger voice for East London. We’re exploring various ways to raise funds and being nominated for the Aviva Community Fund is a major opportunity for us, where the project getting the most votes, wins funding. We need more votes – if you’ve not voted yet, please give a minute of your time to help us. The voting close mid-November. – A Xmas radio experience present for someone special? Lets Get East London Talking! ← ELR Blog is coming soon!